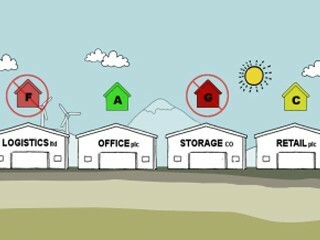 Does your company qualify for ESOS? 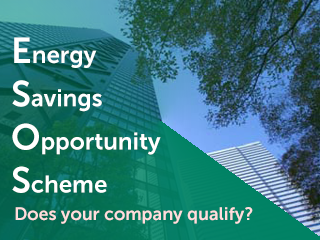 The Energy Savings Opportunity Scheme requires all large companies in the UK to undertake energy audits at least once every four years, otherwise fines will imposed. Does your company qualify to be assessed? 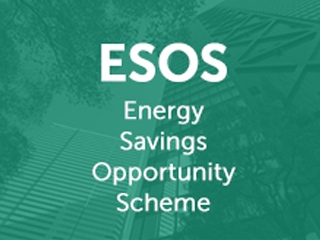 Use our ESOS flow chart to work out whether you qualify. 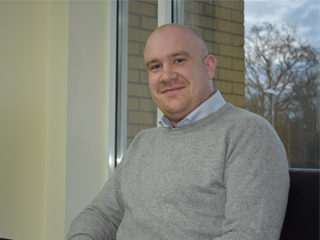 ESOS: have lessons been learnt? 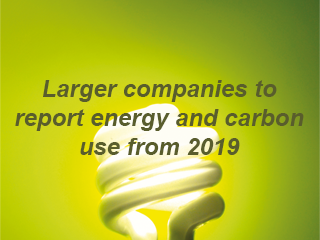 With Phase 2 of the UK Government’s Energy Savings Opportunity Scheme (ESOS) underway, the Environment Agency has once again reminded that hundreds of qualifying companies will be hit with fines for failing to comply with Phase 1 of the compulsory scheme. It is estimated that up to 35% of properties in the UK could be unlettable by 1st April 2018 if action is not taken to improve the property's energy efficiency rating.